Rent Office Space Griya Sinta - Griya Sinta is a new office building located in Tomang, Palmerah. 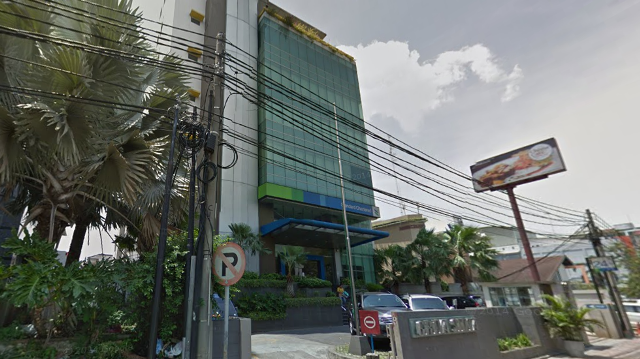 Consisting of 7 floors, Griya Sinta is able to accommodate small, medium, and large companies who want a prestigious office address in West Jakarta. Palmerah is one of West Jakarta's largest business districts. As the first area traversed by the toll gate of Central Jakarta, Palmerah has great potential for business. 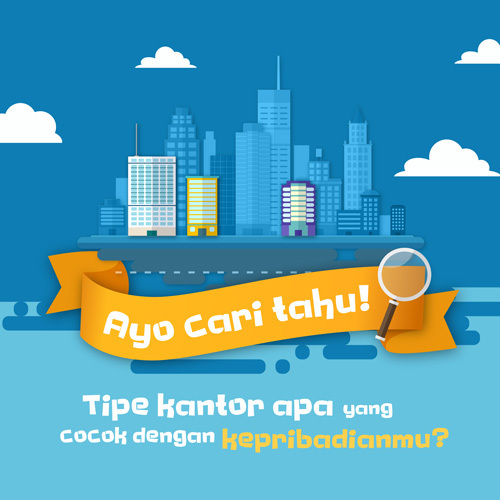 Shopping centers and large office buildings in South, West and Central Jakarta can be easily accessed from this area. Public transportation abounds in Palmerah, either buses, mikrolet, or train.